sponsored by Smuttynose Brewing, Co.
these beautiful gardens by the sea! 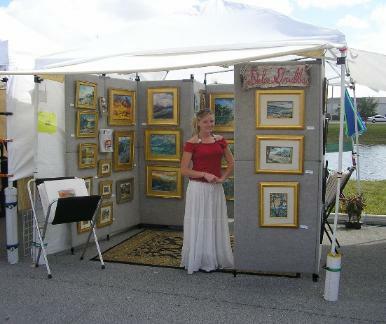 Cape Cod's Premier Arts and Craft Festival! location for a fine art fair. into the beautiful Truman Annex. 10K Road Race, Portsmouth, NH. Village, located on Narragansett Bay.